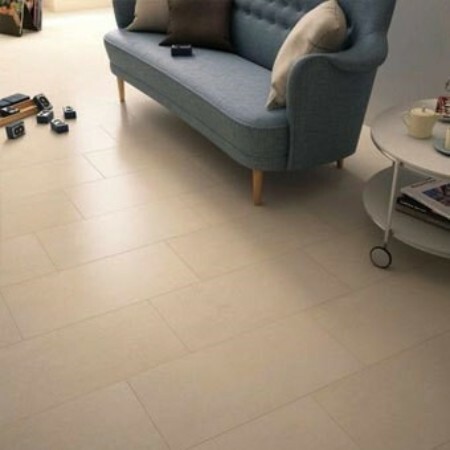 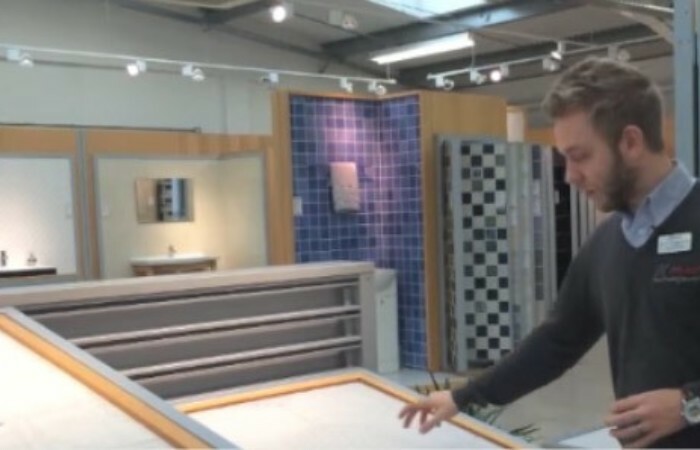 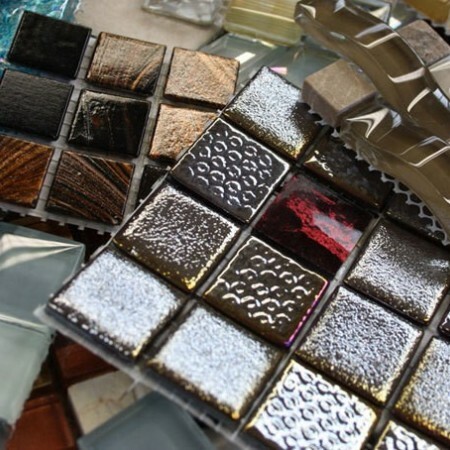 Tileflair have expert knowledge and experience about wall tiles, floor tiles, kitchen tiles and bathroom tiles and are here to help you Create Something Beautiful. 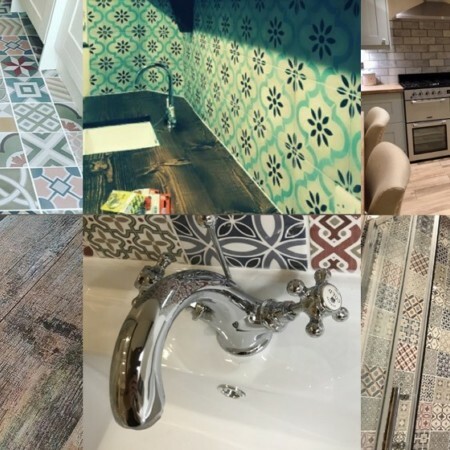 Therefore, we have created this handy little advice section on our website to help you with your tiling queries. 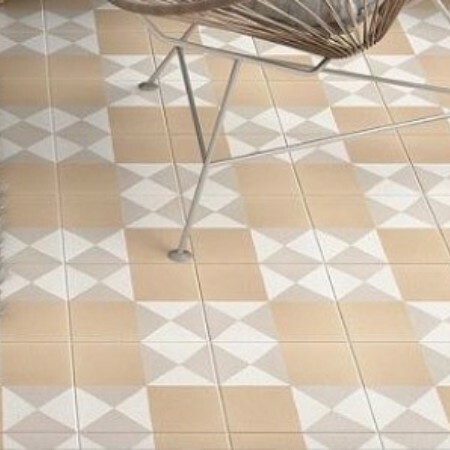 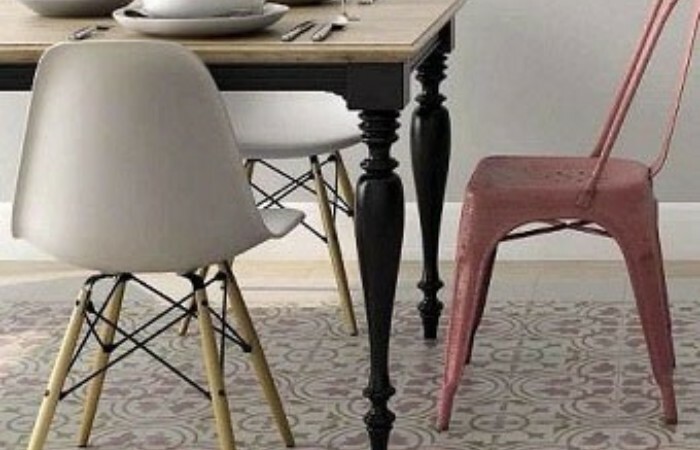 Can you put Wall Tiles on the Floor?